My name’s Olly Parry-Jones and I thank you for taking the time to visit my blog. I’m a recently-turned-thirty-years-old woodworker with a increasing passion for exploring the experiencing the outdoors. Currently without a workshop, this blog is a space for me to share my latest walking and hiking adventures along with camping trips around the British countryside. Living about ten-miles south of Bristol, it’s pleasing to be able to say that I’m never far away from a hill or green space. Along with walks and the odd bit of DIY, I frequently write about my experiments in the kitchen with a halogen oven, which also extends to include baking. As a LoveFilm DVD subscriber, I also intend to keep you updated with what I’m watching film-wise. This blog has shifted several times since its inception back in August 2009. While the focus may occasionally vary from one post to the next, I am determined to keep this going as it is my space to write. As a person, I believe in karma and kindness towards others. Self-help, mindfulness and I have a general interest in Buddhist philosophy. I’m also of the opinion that what we do with our lives (career-wise) offers a reflection upon who we are – however, sadly, this is not currently the case in my situation and to be honest, I’m lacking the direction and belief to help me move forwards in to something I could appreciate. If you’re a long-tern reader of British Woodworking magazine then you may have seen previous articles where my name has appeared in print (circa. 2008-2011). I used to be a frequent contributor to the UKworkshop forums and I have an ever increasing number of subscribers to my YouTube channel, where I share woodworking videos, DIY tips and photo montages from my walks. If you’re in to social-networking then you’ll find a series of links under ‘Contact Me‘ in the right-and column from which you can discover, share with and follow me. Hi Andy and thanks for your message. No worries at all! There’s only one firm I know of and that is Bristol Decorative Surfaces (BDS) in St.Werbughs. I collected a 10x4ft sheet of ‘white formica’ from a year ago for about £30. It was in their ‘Fundamentals’ range and is supplied in a roll which should fit in the back of a car with the seats down. Other than that, I’ve heard that either Travis Perkins or Jewsons (I forget which!) can order it in. Of course, this lacks the convenience of being to collect it same day at BDS– I’d recommend you give them a call. They offer a delivery service around Bristol but it’s a fixed rate of £30! Are you making a router table, by any chance? Olly – I’d recently posted a comment on my blog noting that I was probably causing most of the hits being counted as my site visits … you gently corrected that notion (once logged in, visits to your own site don’t count as hits). How uncommonly kind of you to share that with me! I just wanted to say “thanks” and, now that I see you’re a woodworker (and I like your little step-up bench), I’ll be saving your link off my site to remind me to stop in and see what you’re doing in that little work shop of yours! Thanks for a nice start to the year! Hi Olly. 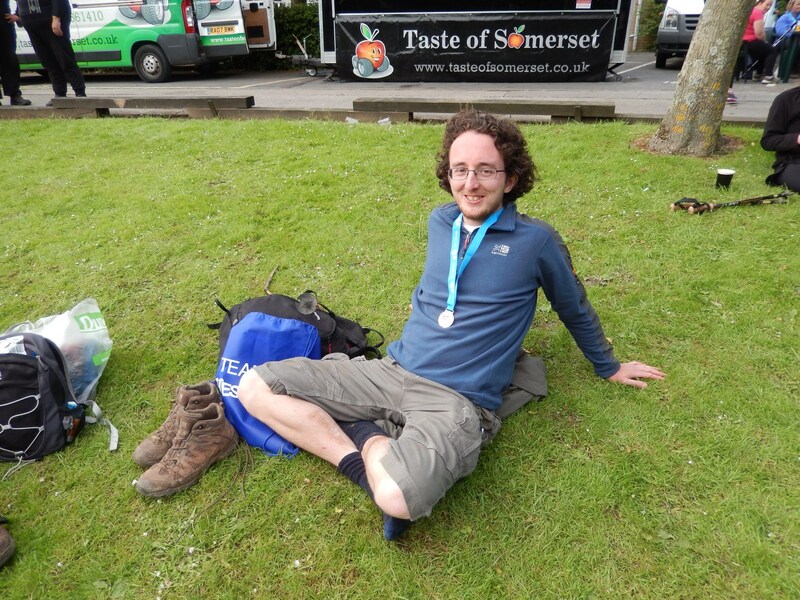 I stumbled across your blog whilst looking for information about the Mendip Way. I am planning to walk the route with my wife this summer to celebrate ten years together. We live locally and have walked many sections of it but never the whole thing. I enjoyed reading through some of your walk write ups and like your style of writing. Keep on tramping the countryside and writing about it! You’ve got a lovely style. Thank you very much for your comments and for taking the time to read my blog. I’m very glad you found your way here! Your sentiments inspire me to continue writing; to consider taking it further and beyond this blog. Thank you. 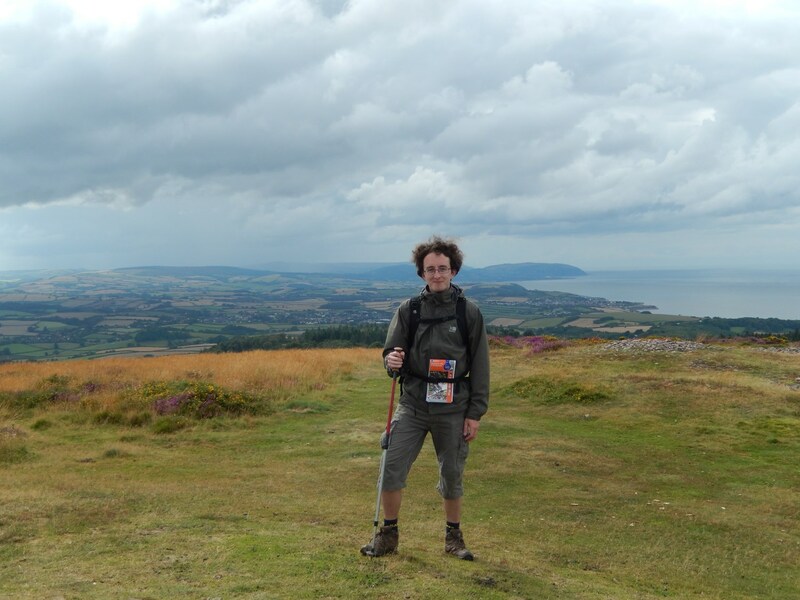 I’m looking forward to tackling the West Mendip Way in one 30-mile long stretch… I think! 😉 Like yourself, I’ve only really known parts of it and I’m trying to avoid straying too close in the mean time so as to maintain that element of discovery. Less than 5 months to go now! !